Whether you need residential, commercial, or industrial lawn and landscaping services, Barbarossa Lawn Care & Landscaping of Valparaiso, IN is here to help you. We offer professional and personalized services at reasonable rates. 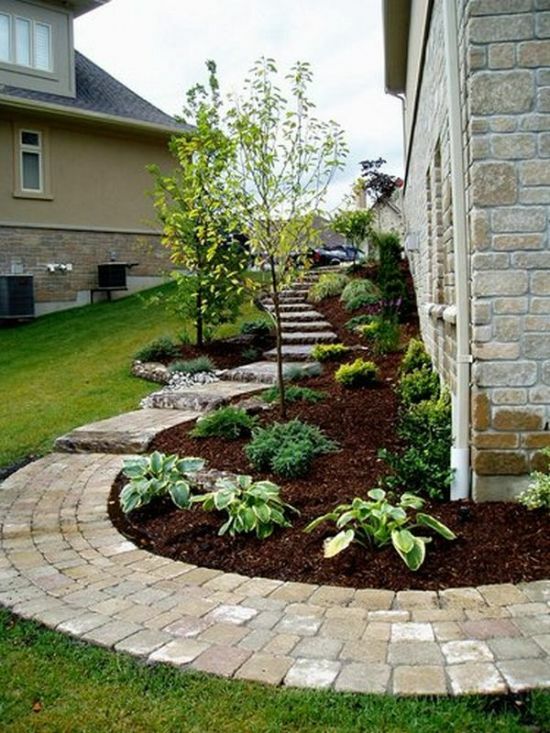 If you want to keep your lawn and landscaping looking great and welcoming, we are the right company for you! We service multiple commercial and residential properties each week for their lawn and landscape needs, and are always looking to expand our client base. We have discovered that people are eager to find a company that can regularly service their lawn care and landscape needs, and that is a niche that we are happy to fill. Lawn care and landscaping for many is a relaxing task, but there comes a point when the things that people would like to do, they do not have the skill or time for. 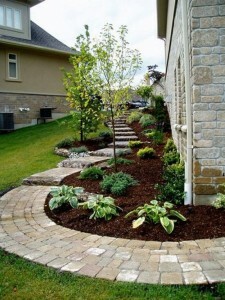 This is where we step in, as we can do almost anything on your yard. We will help you design your ideal property or maintain what you already have. The aforementioned are just some of the more popular services that we can offer each of our clients, and ones that you will find immensely useful. 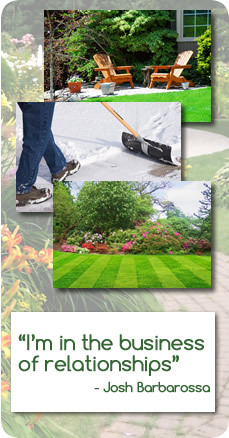 For Barbarossa Lawncare & Landscaping, business is more than just providing a service for money. It’s about building relationships with people. It’s about honesty and integrity. These are ideals that we adopt daily in each of our jobs, to help create that helpful environment between client and business and between you and your newly designed or maintained property.